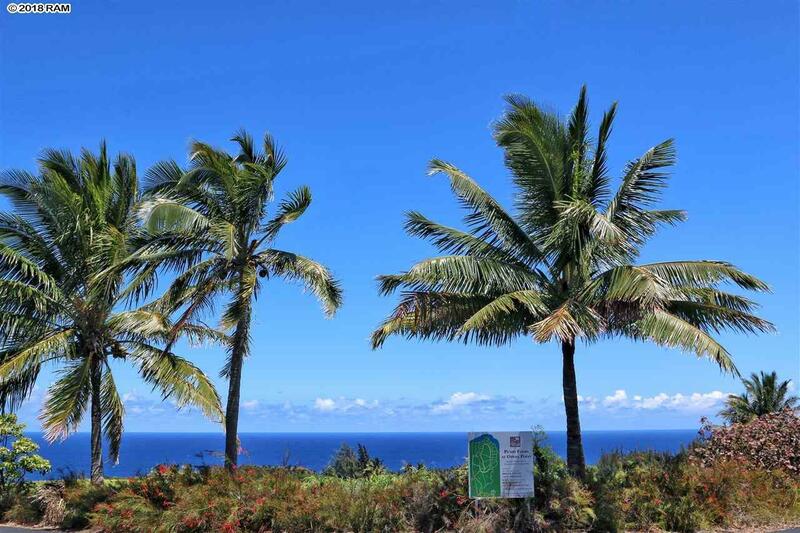 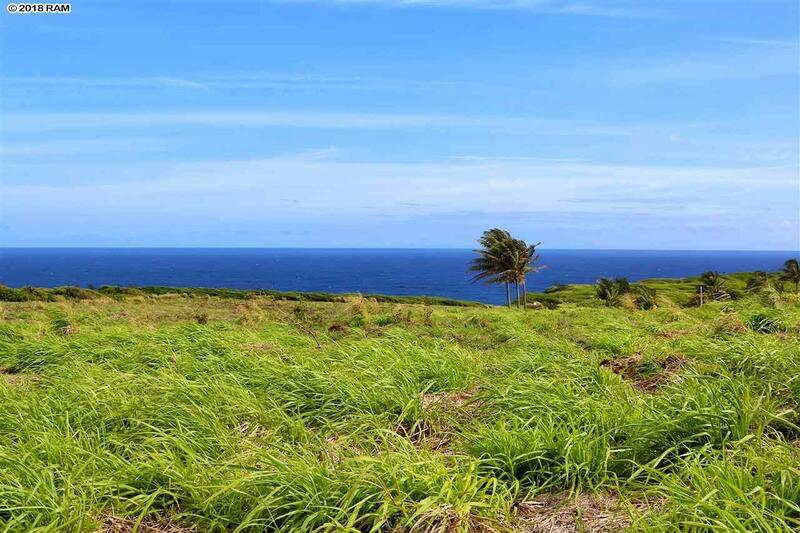 Protected from the elements, Lot 2 borders the western gulch at the edge of the Peâahi Farms property. 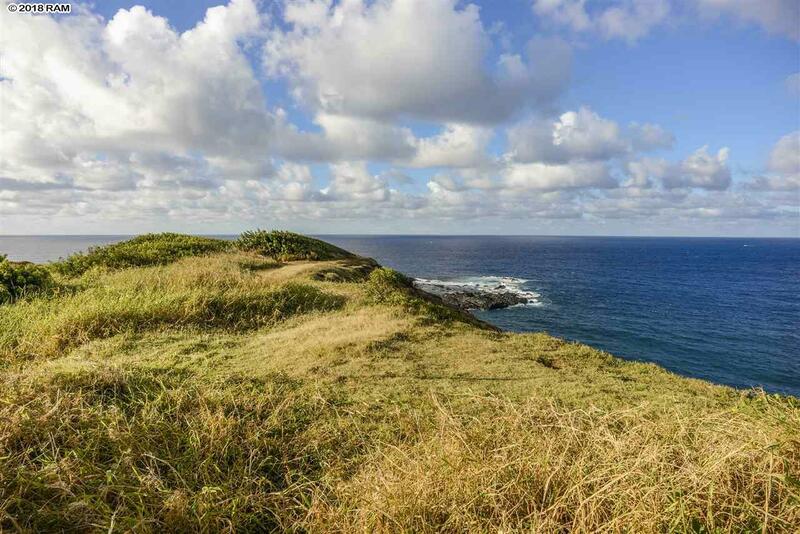 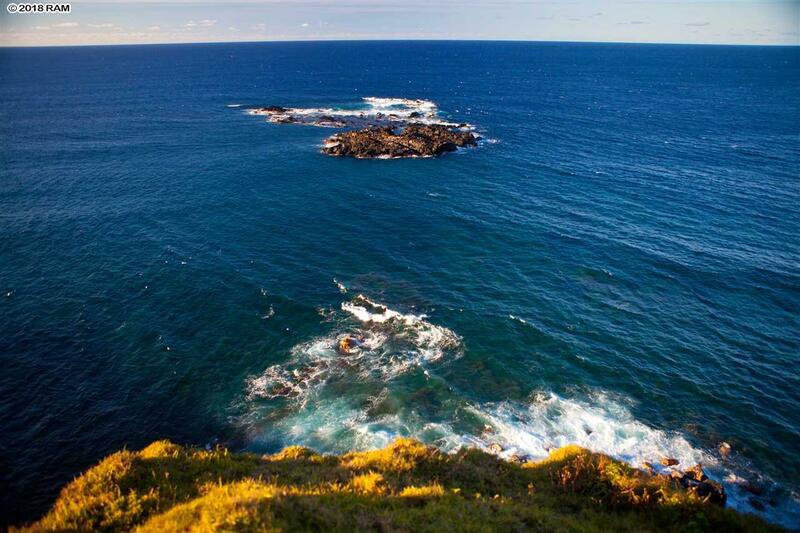 Totaling 3.92 acres, this private lot gives way to a small fisherman's trail that leads to the ocean below. 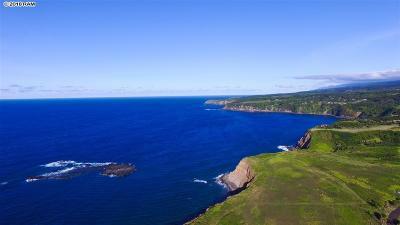 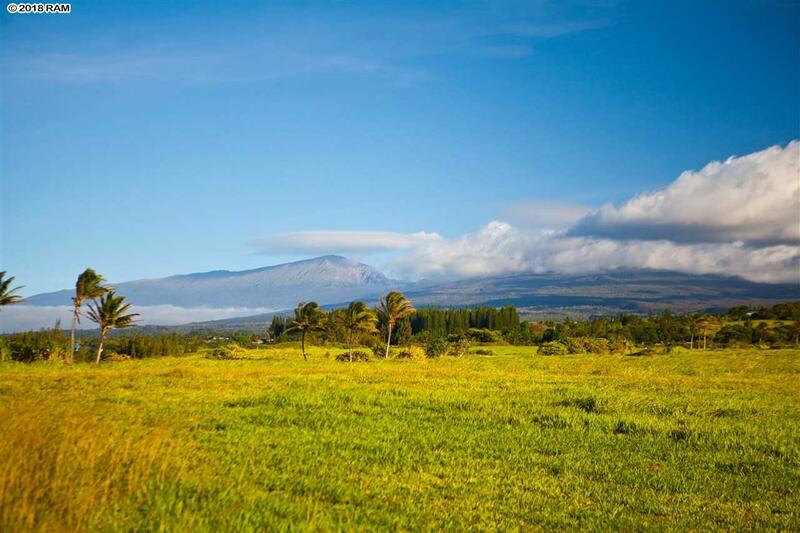 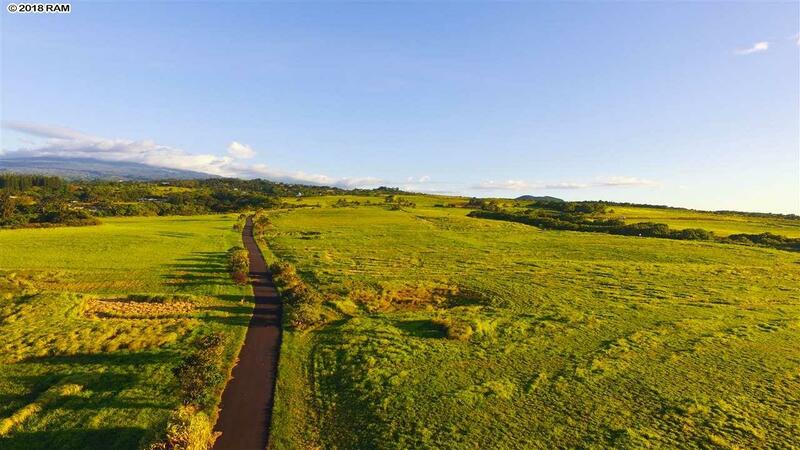 Extravagant views of Haleakala and the blue Pacific, as well as the coastline make this an exceptional parcel. 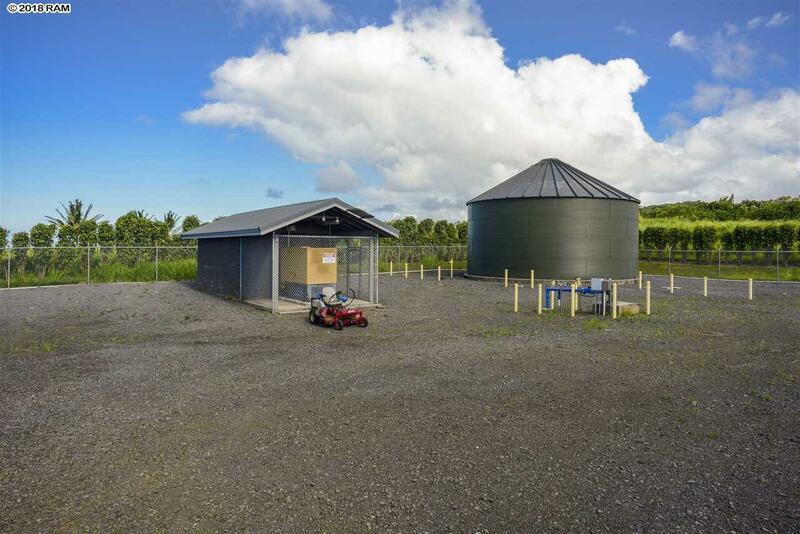 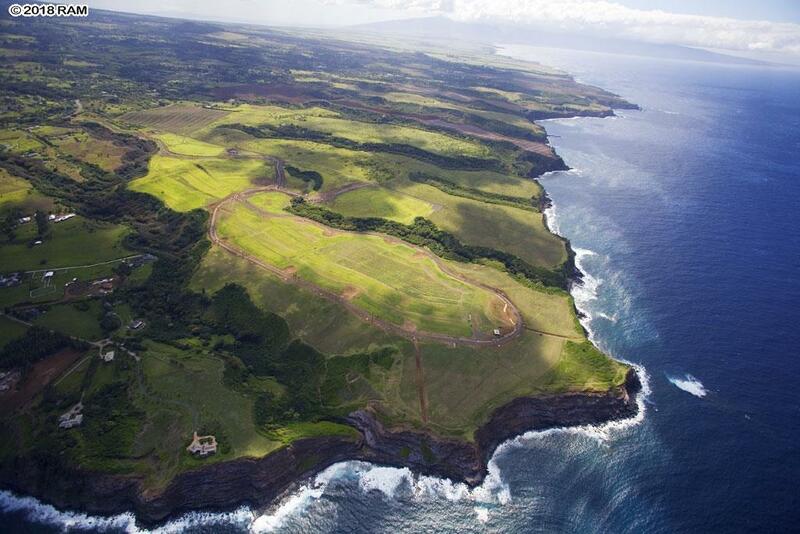 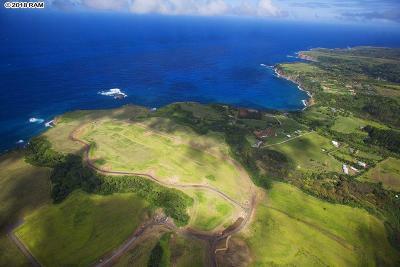 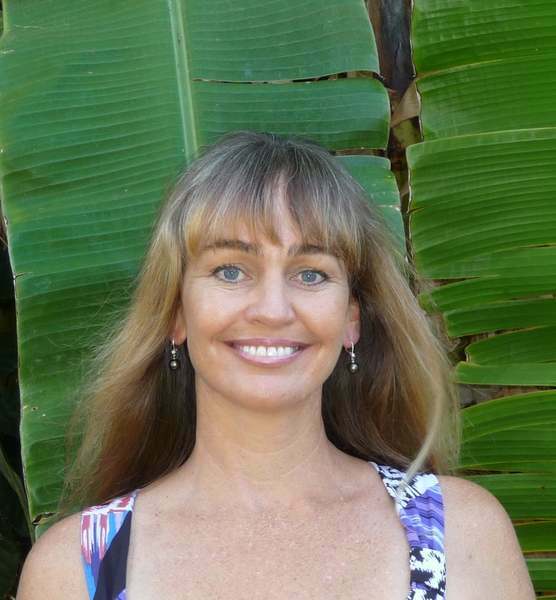 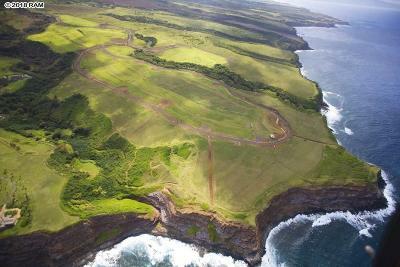 Peâahi Farms is a unique development concept inspired by a deep sense of purpose. 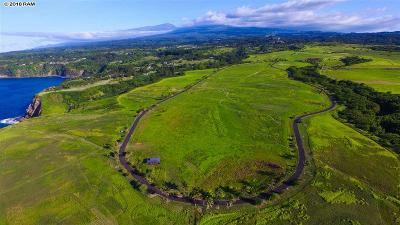 Conscientious planning integrates just 16 custom estate sites centered around a 75-acre community farm, with a view to preserving Maui's rich farming heritage. 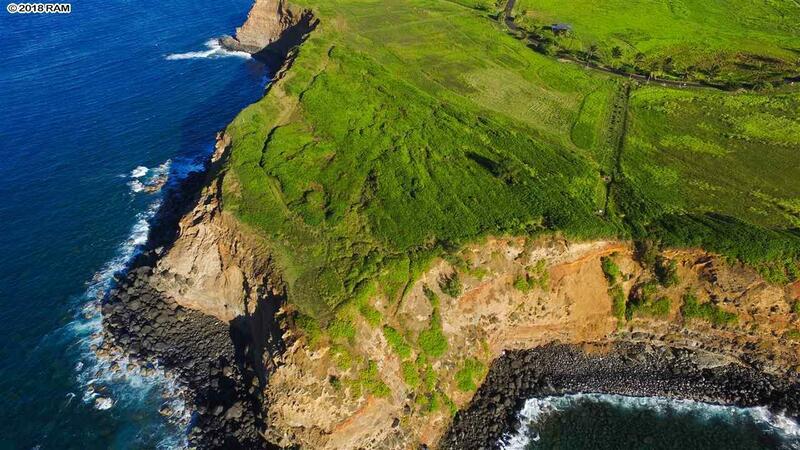 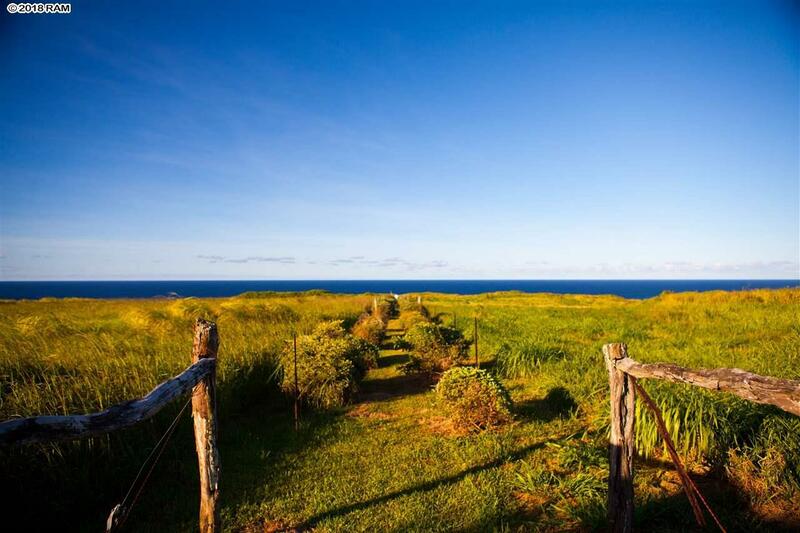 Set atop 130 ft. bluffs at Opana Point, at the northernmost point of Maui's North Shore, Pe'ahi Farms' preserves the most arable land of the 232-acre property to local food production. 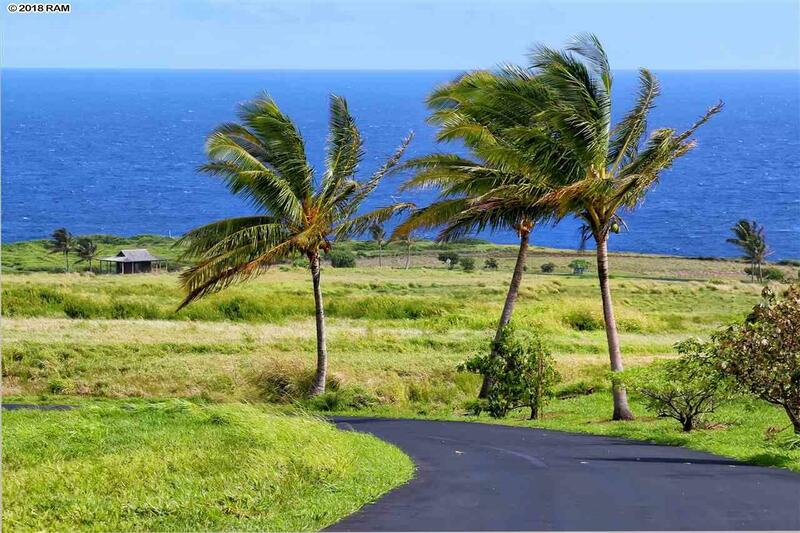 The community takes its name from the nearby big wave surf break commonly called Jaws, whose Hawaiian place name is Peâahi, meaning wave. 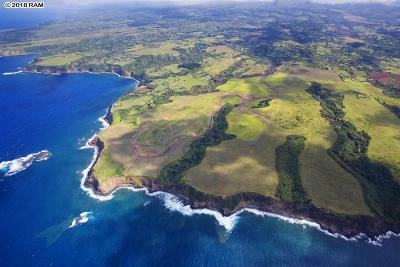 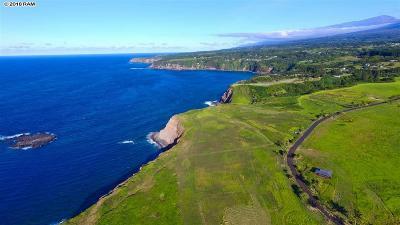 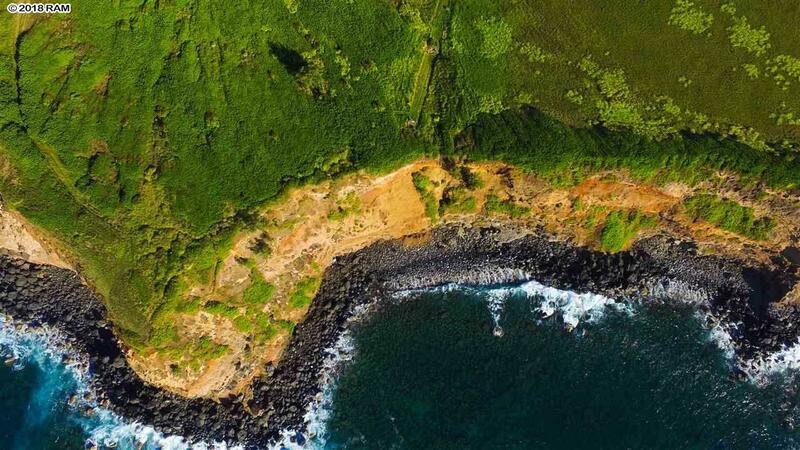 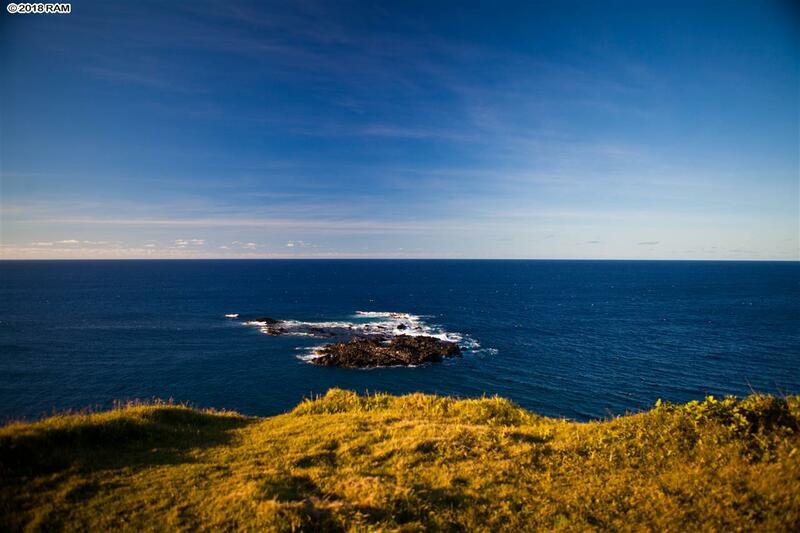 Peâahi Farms offers sweeping views of the Pacific Ocean, upcountry Maui and the slopes of Haleakala, the West Maui Mountains, the island of Molokai, and the rugged coastline that hugs the winding Road to Hana. 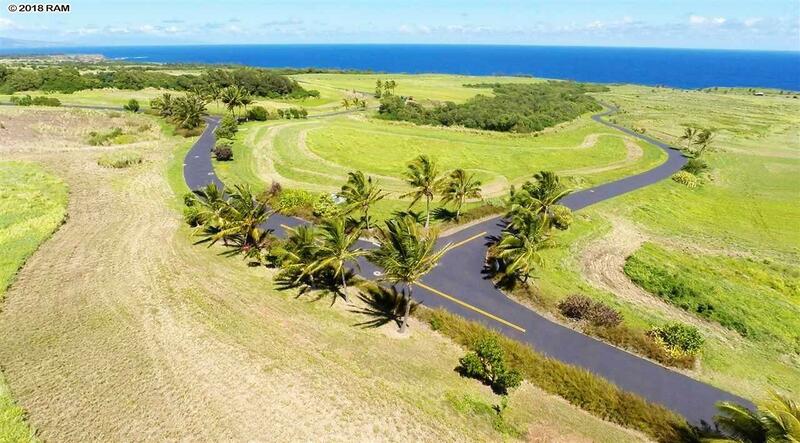 The breezy bluff property, cooled by prevailing trade winds, gently slopes and undulates, enhancing views and privacy by design â each home site is purposefully chosen to maximize both. 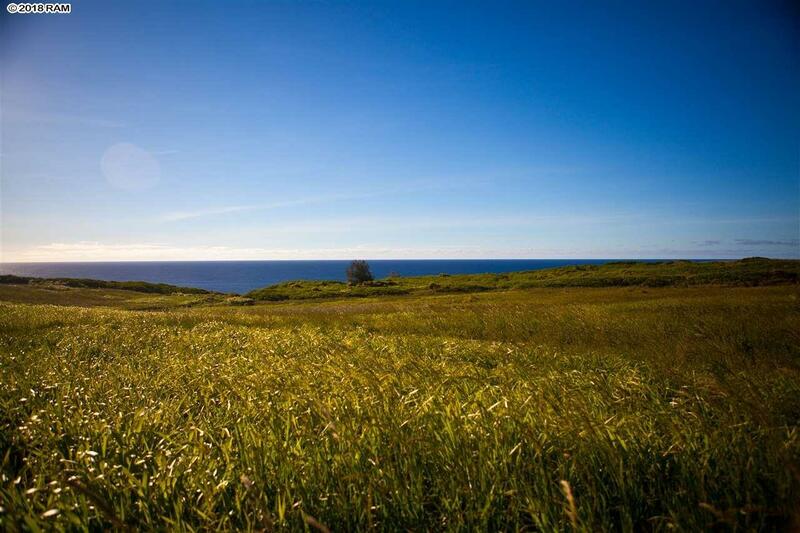 Peâahi Farms residents will enjoy all the charms of small-town Maui life in nearby Paia, Haiku and Makawao âsurrounded by lively local farmers' markets, exquisite farm-to-table dining, nearby coffee and chocolate producers, boutique shopping and art galleries. 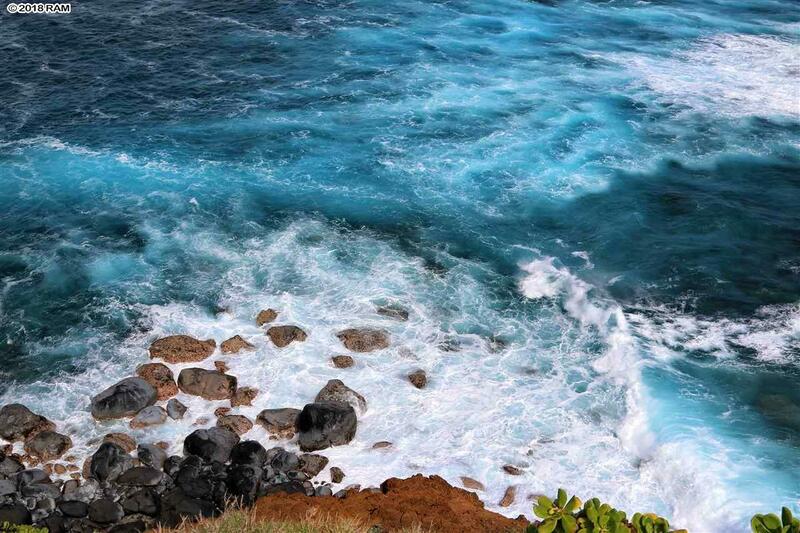 Abundant surf breaks, paddle and wind sports can be found in nearby Hoâokipa Beach Park, Kanaha and Paâia. Residents can enjoy a distinctive lifestyle far from the demands of urban life, yet justa quick flight to many major cities from Kahului Airport, just 30 minutes away. 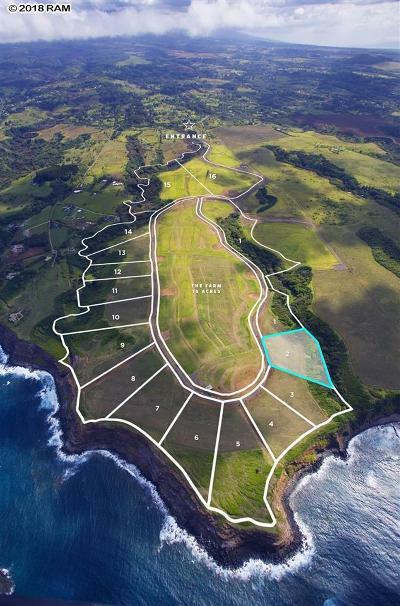 These parcels are ready to build on with underground utilities to each parcel. 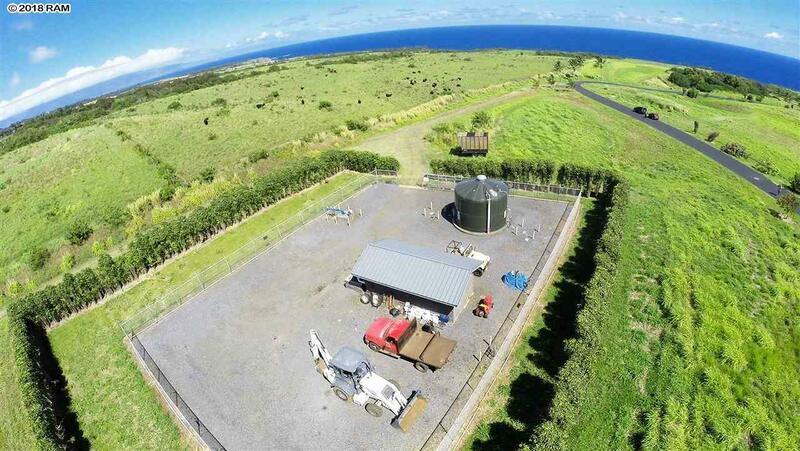 On-site wells provide autonomous water supply to both the farms and homesites. 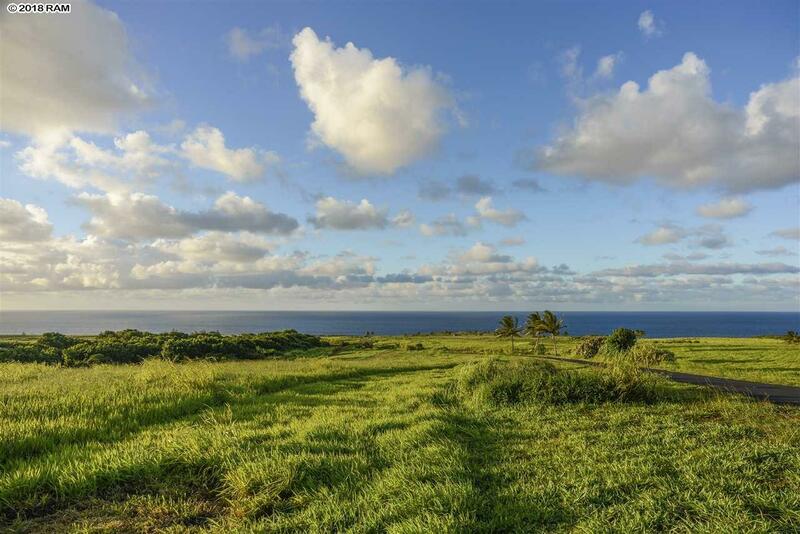 Call a Realtor today to experience this wondrous location for yourself.